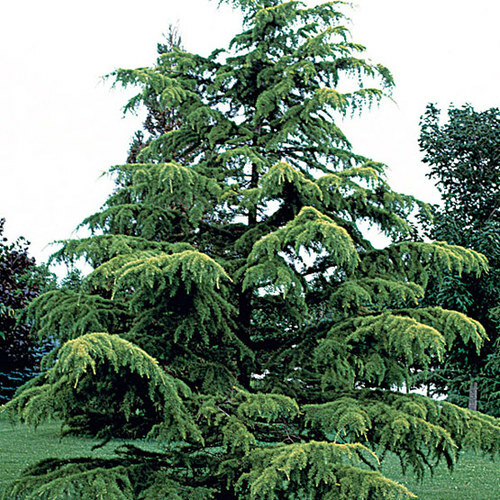 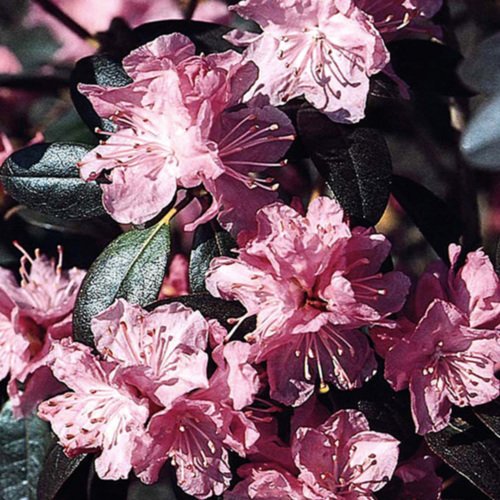 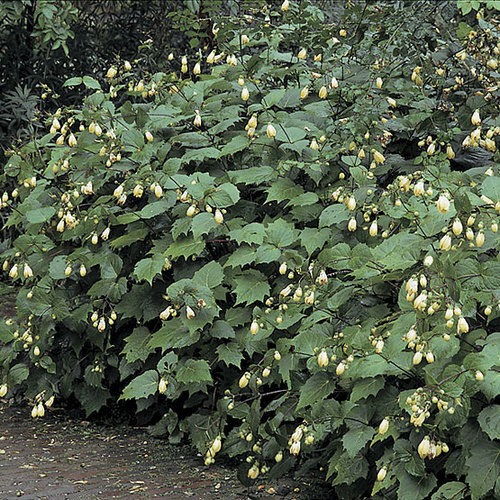 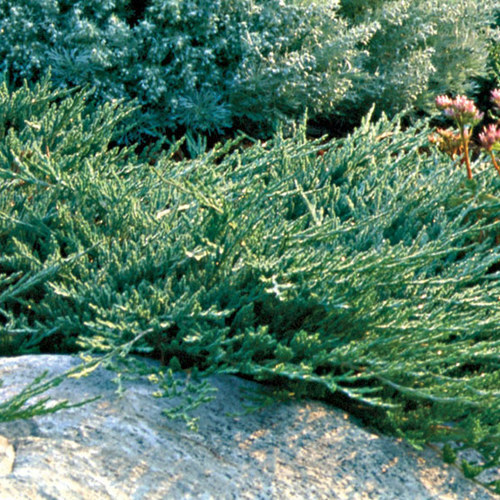 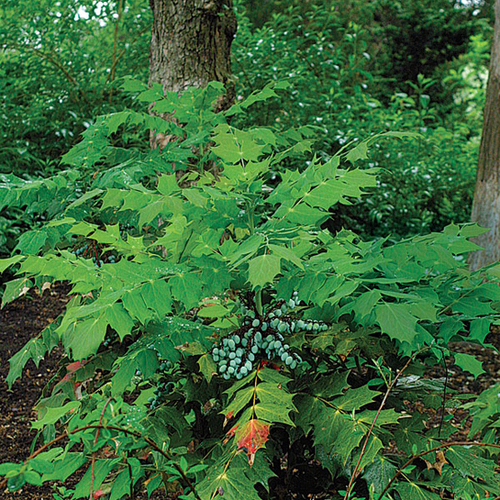 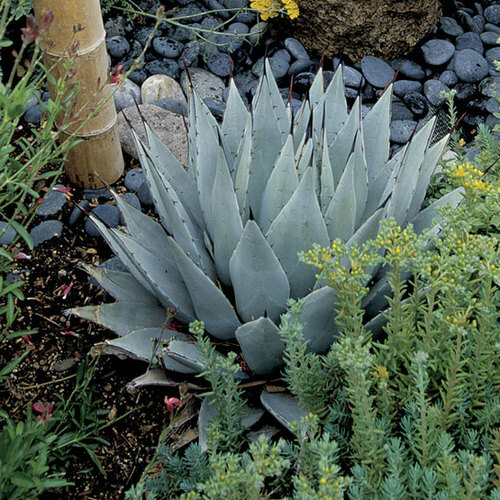 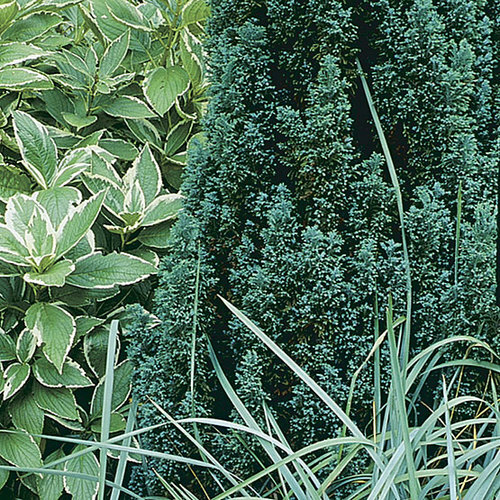 About 80 species make up this genus of deciduous or semi-evergreen shrubs. 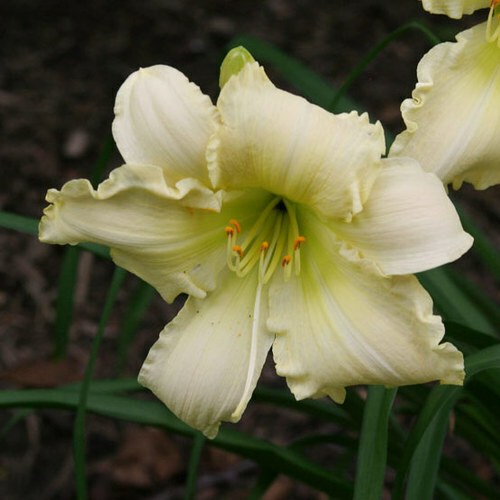 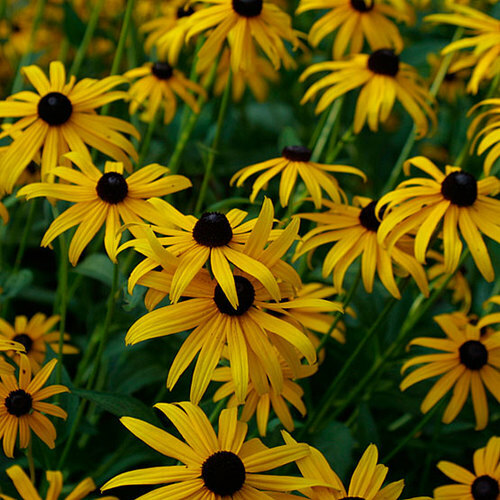 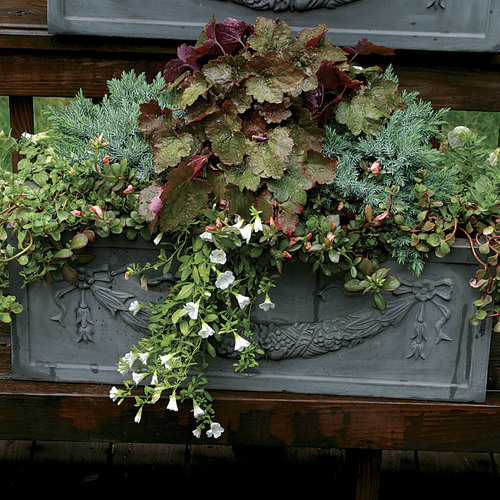 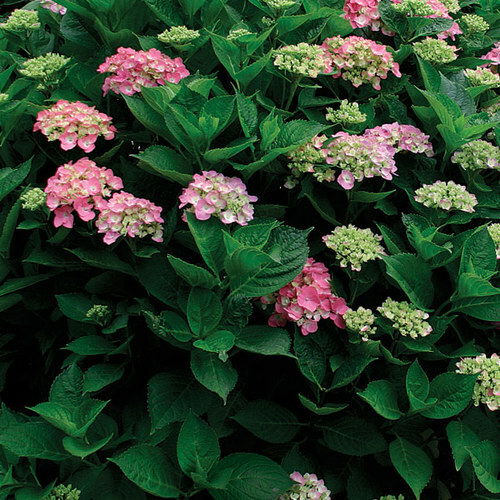 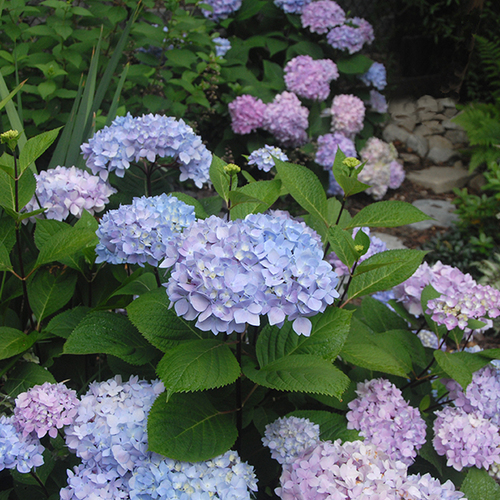 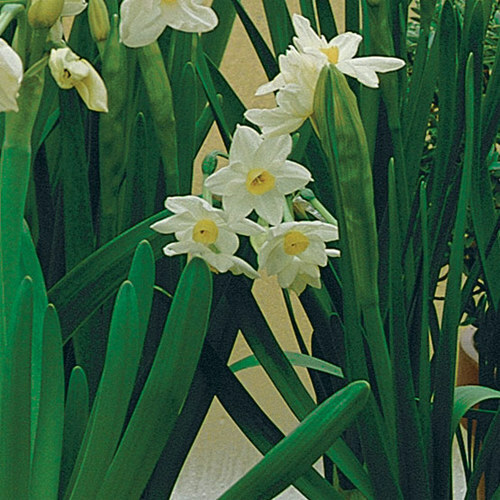 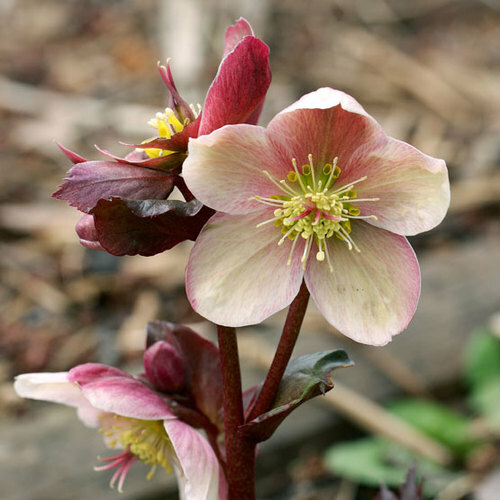 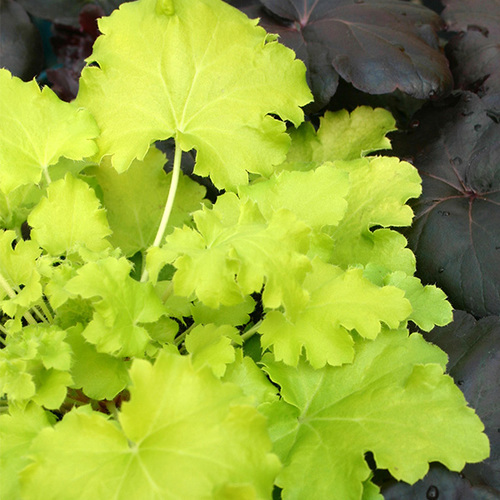 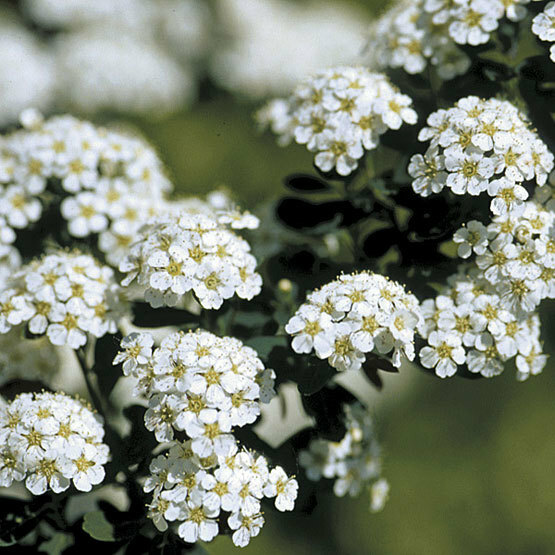 They are grown primarily for their small but profuse white, yellow, pink, or purple flowers in spring or summer. 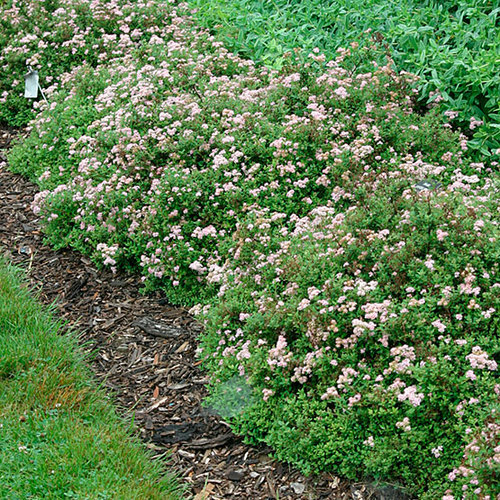 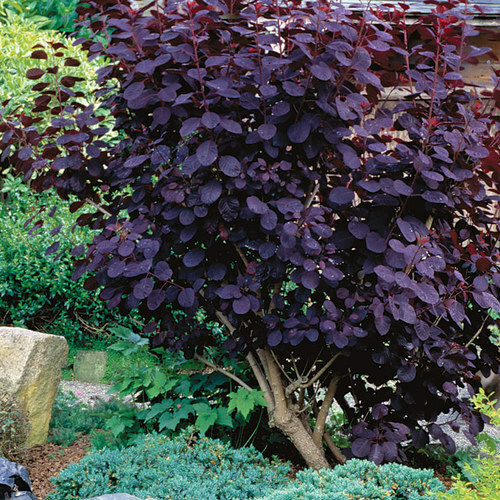 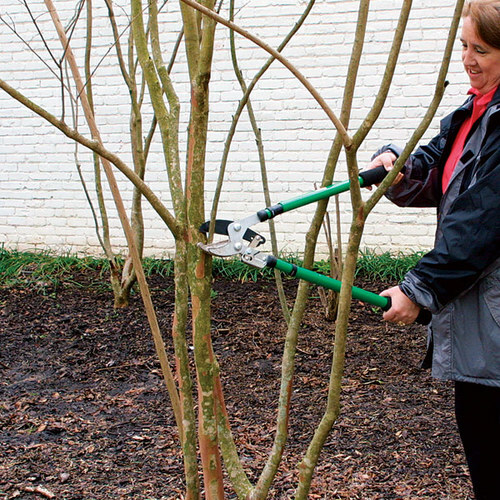 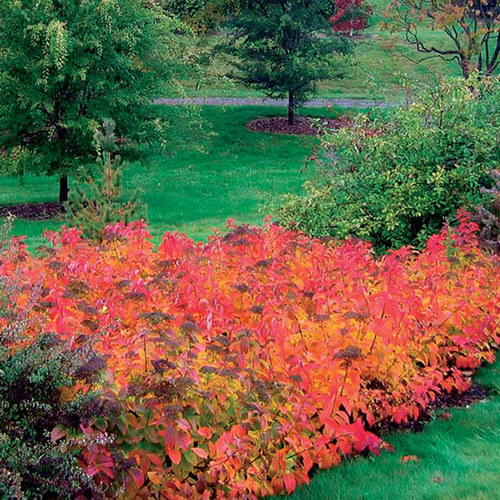 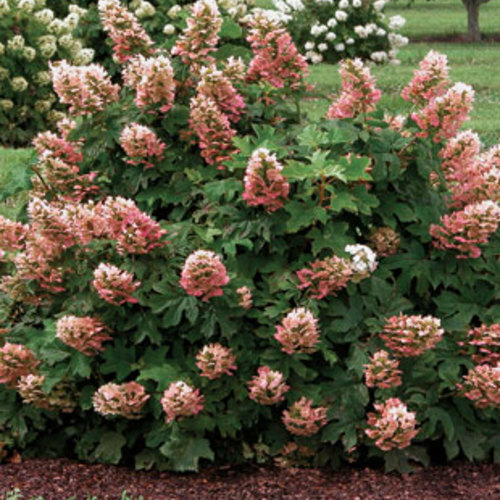 Use spirea in a mixed or shrub border, as a groundocver, in a rock garden, or as hedging, depending on growth habit. 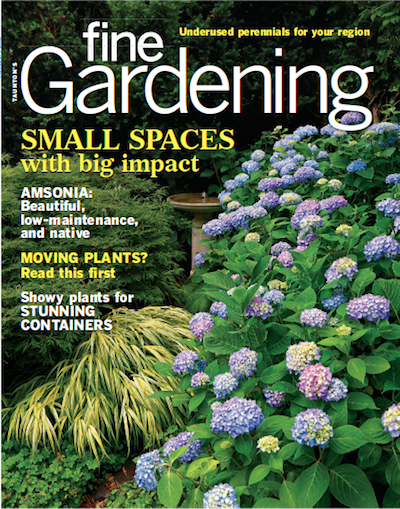 PropagationTake greenwood cuttings in summer. 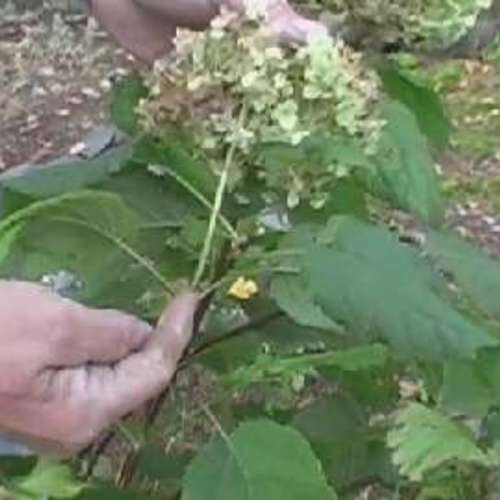 Suckering species can be divided in late autumn or early spring. 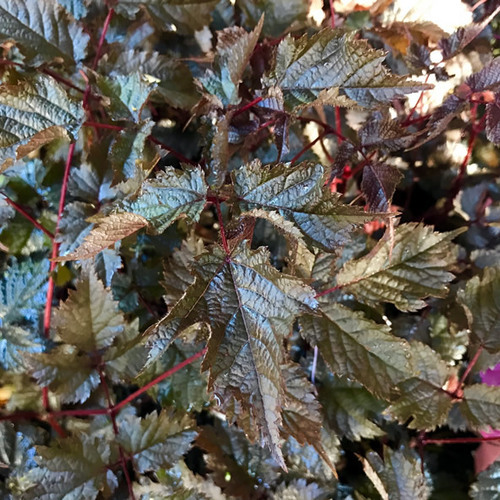 ProblemsSpirea can be affected by dieback, fireblight, powdery mildew, Cylindrocladium leaf spot, weevils, scale insects, and aphids.